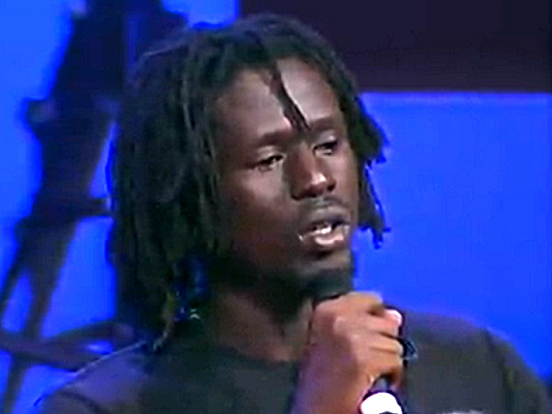 For five years, young Emmanuel Jal fought as a child soldier in the Sudan. Rescued by an aid worker, he’s become an international hip-hop star and an activist for kids in war zones. In words and lyrics, he tells the story of his amazing life. Hear War Child Emmanuel giving his story in Oxford. His story in a Poem starts at 4.27. I hope my story helps, too.